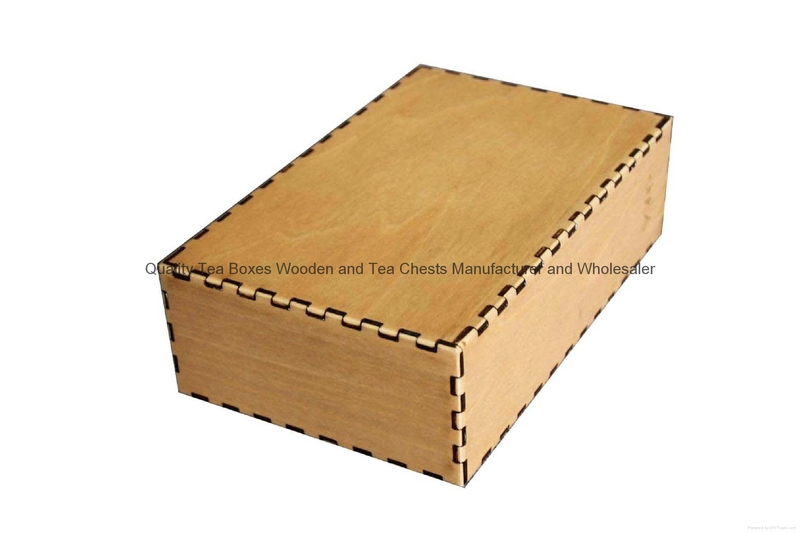 This fancy varnished birch plywood box is created by laser machine with rounded edges. It is nicely made for the whole shape and material selection. 3mm plywood makes the whole box much lighter. 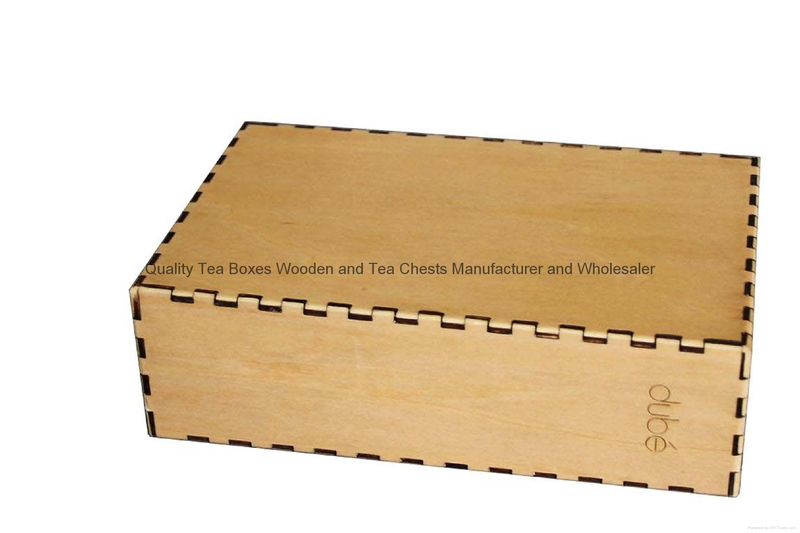 This crafted box is constructed with glue and the dovetails cut by machine. It can be hinged or adapted lid. Clear varnish makes the good grains much clear. Customer's logo can be engraved, printed or embossed on the box. 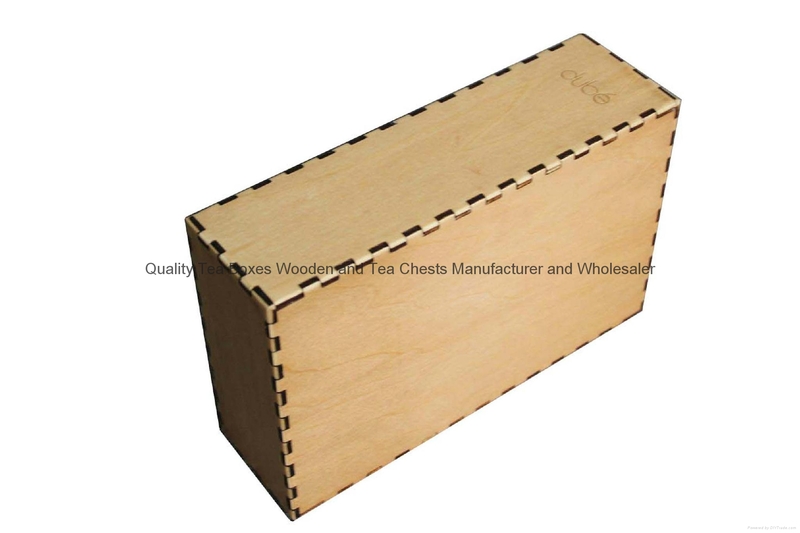 If you need a reliable wooden box manufacturer, please contact us today.